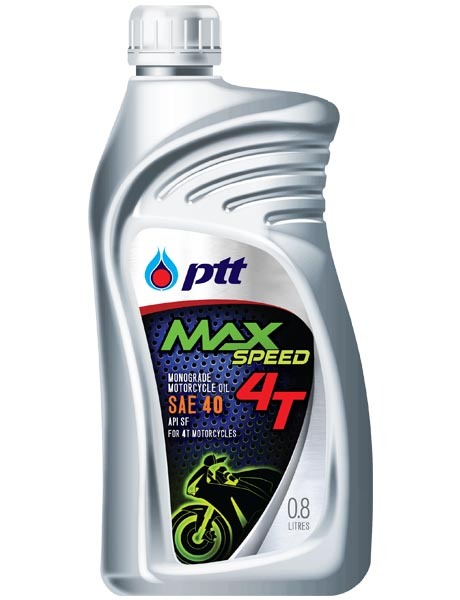 PTT MAX SPEED 4T: Mono-grade 4-stroke motorcycle engine oil, SAE 40 which exceeds performance level of API SF, produced from high quality base oil and special additive. 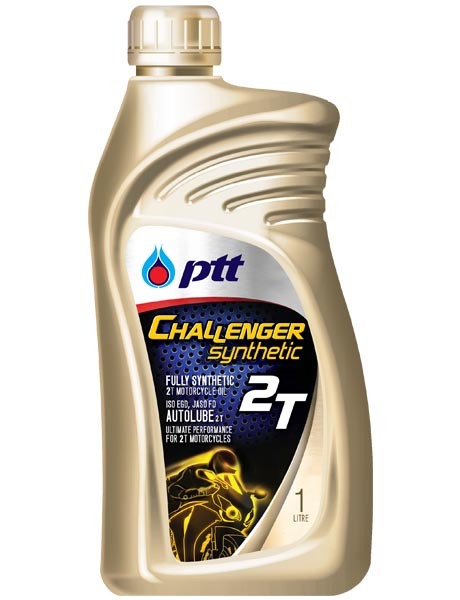 Provides good lubrication and engine cleanliness. Provides good wear protection on engine and gearboxes. Recommended for lubricating engine, clutch and gearboxes of general 4-stroke motorcycle.